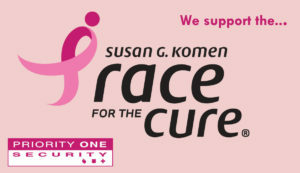 Priority One Security continues to support Susan G. Komen Mountains to Midlands this year for the Race for the Cure. The race takes place Saturday, September 30 at Flour Field at the West End. The Susan G. Komen Race for the Cure® Series is the world’s largest, most successful fundraising and education event for breast cancer. The race series includes more than 140 events on four continents, with over one million participants coming together every year to take part in the fight against breast cancer. Priority One is proud to be a sponsor of The Race for the Cure as it continues to make a difference in the fight against breast cancer. Click here for more information. 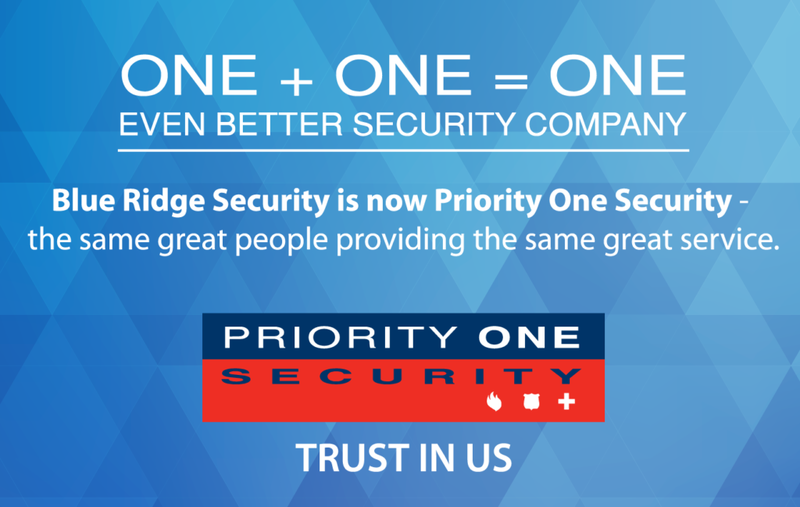 As announced in April, 2017 Priority One has acquired Blue Ridge Security Solutions. 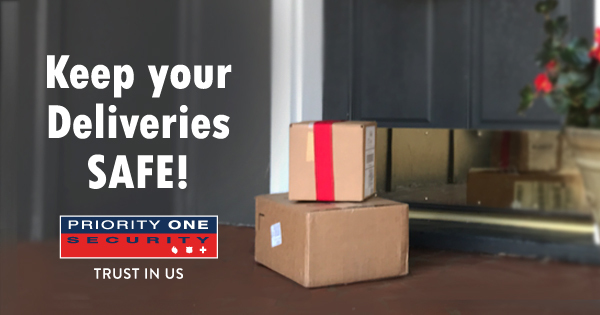 As part of the acquisition, Priority One Security now operates and monitors all our customers with our in-house UL Certified Central Monitoring Station located right here in the Carolinas. All accounts have been consolidated as of September to provide the safest monitoring possible for our customers. We encourage all customers to conduct a monthly test with their systems. You can contact our central station, make changes or cancel alarms by calling 800-824-1057. For Sales and Service requests, please contact us at 888-407-SAFE. 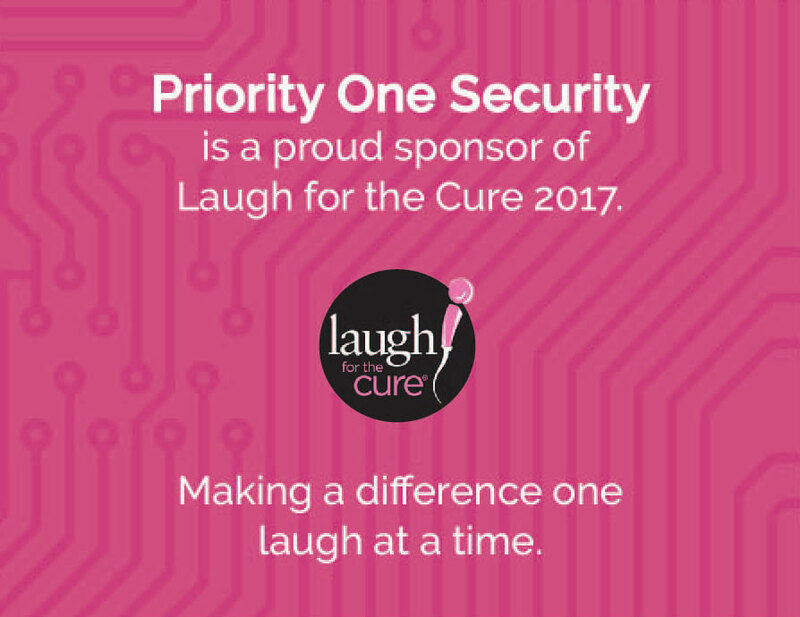 We are proud to support Susan G. Komen, Mountains to Midlands in the upcoming Laugh For The Cure. This event will take place Tuesday, March 28 at Centre Stage in Greenville and feature Oneshia Edens with opening act Shivani Nadarajah. Laugh for the Cure has raised more than $75,000 to help area women battle breast cancer. Join Priority One to continue to bring awareness at this event with the auction auction from 5-7:15 p.m. and the show starting at 8 p.m.
For more information, go to KomenSCMM.org or call 864-234-5035. 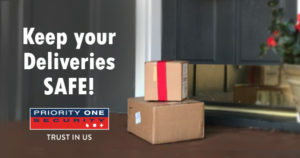 Priority One Security shares new teaser of fall commercial line up. Catch a sneak peek of Priority One Security’s latest fall commercial. Connor Shaw, NFL quarterback and brand ambassador for our company, talks about what an intrusion system can do for you. Check it out! Straight from the editing room, Priority One Security is excited to debut our new TV commercial series, featuring our brand ambassador and NFL quarterback Connor Shaw. 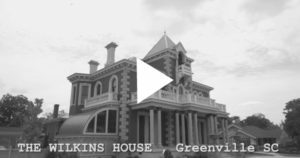 Enjoy a sneak peek of the fire safety commercial, which will begin airing Monday, August 17.